I finally decided on my December Garment of the Month. 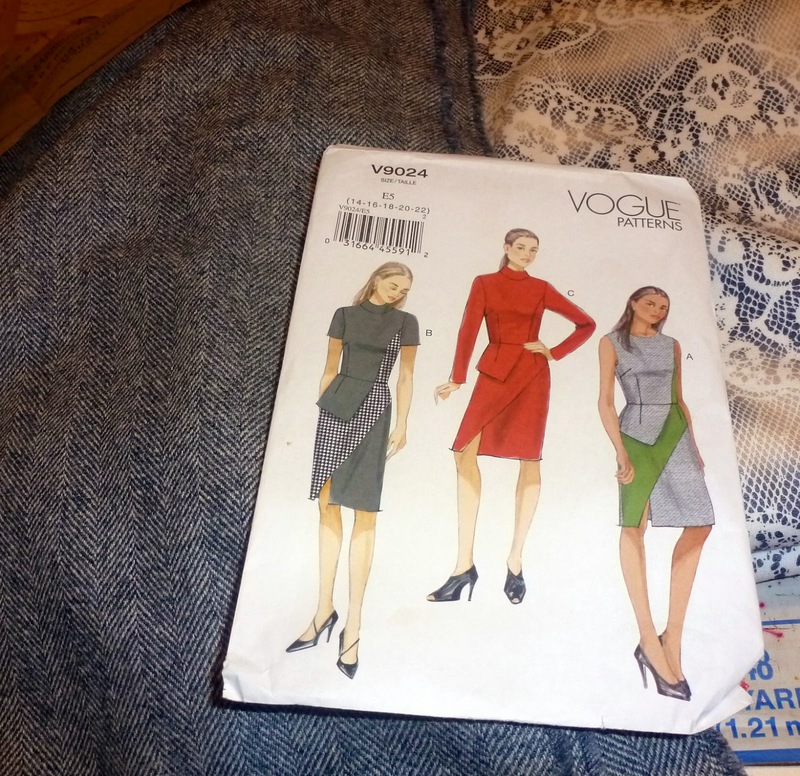 I will make V9024 using fabric purchased this year from Mood Fabrics and Gorgeous Fabrics. The black/white wool tweed will be coupled with the lace look double knit fabric. This is going to be beautiful..Look forward to seeing it. I like the pattern. Can't wait to see how it turns out!